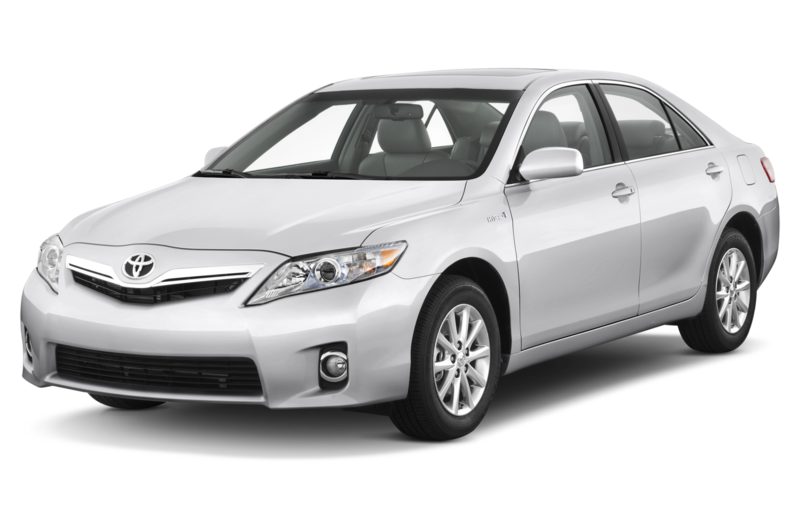 Our reliable car sedan and van services go far beyond the norm. We not only get you where you need to be, but we transport you with a level of care that can only be achieved through years of experience serving the area. Our car operators are local experts who know the best routes to get you to your destination on time. And we rely on GPS technology to further ensure quick, accurate service. Offering door-to-door service with drop-off right at your next destination. Credit card machine upon request. Take the stress out of travelling to and from the airport by booking one of our reliable cars. * These prices are for a regular sedan car. * Minivans and SUV prices can vary, please call the base to 718-437-0707 for a quote. * Tolls and tips are not included in these prices. Puebla provides your business or organization with priority access to passengers. Your account is the perfect answer for providing transportation to imporatant clients, visiting executives. Get a fast quote for your transportation needs, then make your reservation online with our convenient booking engine. When you book your car online, you can track your car’s arrival on our website.